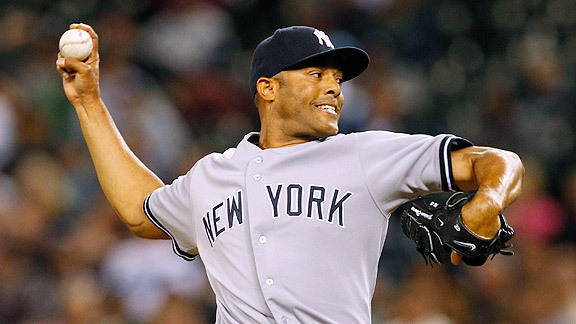 He retired as the all-time leader in saves (652), and posted a sub-2.00 ERA in eight of his last 11 seasons. A 13-time All-Star, he also allowed only two home runs in 141 innings pitched in the postseason. Said Derek Jeter of his longtime teammate: "The most mentally tough person I've ever played with."